Gambling legislation in the US is a grey area. 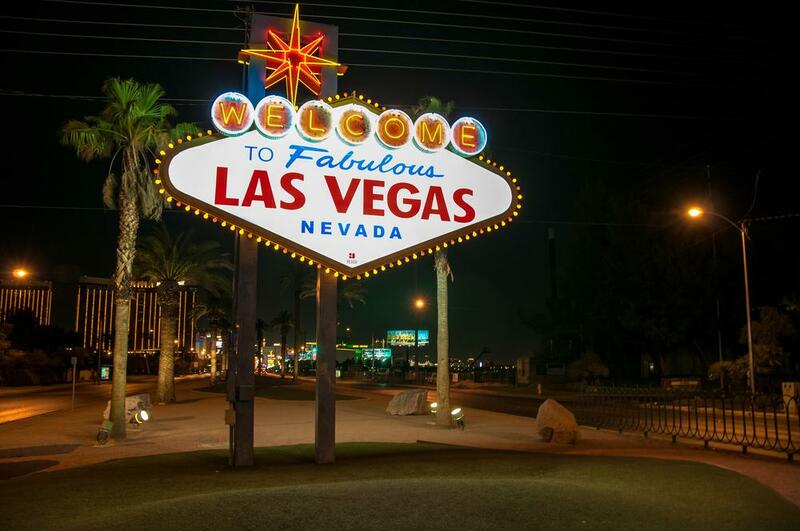 Most people recognise Las Vegas, Nevada, as America’s most gambling city. It is true, but the US legislation is more complex, since every state has its own gambling laws to impose. A fairly large number of federal laws regulate this sector. All in all, the diversity of regulations produced a certain chaos in this area. One thing is certain, gambling in Nevada is legal. It was back in 1931 when the state legalised most gambling activities. As for land-based activities, charitable gambling, pari-mutuel, commercial and tribal gambling are legal currently, while lotteries and race-track are prohibited. It is important to note that changes in legislation occur occasionally. If a person wishes to play online in Nevada, he or she should use the services of state-recognised or legal offshore operators. At the moment, such activities as poker, sportsbooks and online casinos are available to players. The authorities of Nevada pay attention to the issue of safety. Therefore, there are age requirements which permit playing to persons aged 21 years and more, also personal data is well-protected. As to licensees, it is necessary for them to pay an initial fee of $500,000 to obtain a licence, which is valid for 2 years. Apart from that, a gross profit tax of 3.5 to 6.75% is to be paid depending on the revenue.